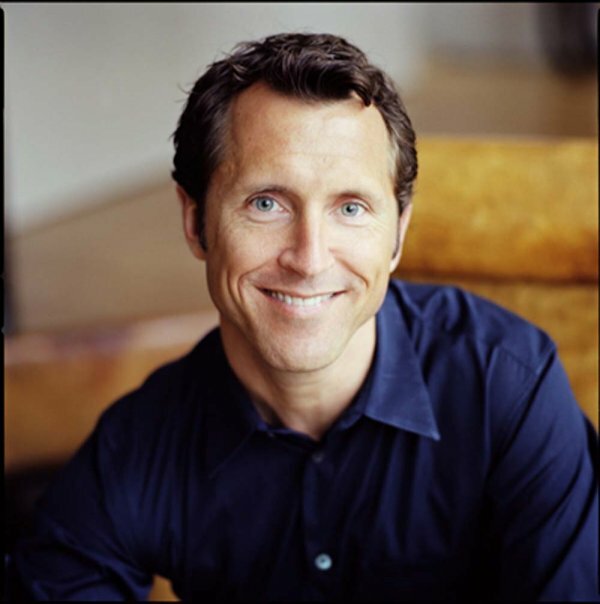 Darren Henault’s extraordinary talent for creating luxurious livable spaces has won him awards, accolades and the attention of the most important design publications in the world including Architectural Digest, Elle Décor, House & Garden, New York Magazine and House Beautiful. His highly personal, elegant style delights his clients, for whom he creates unique interiors tailored to their lifestyle requirements and tastes. Whether creating a country home, a city apartment, a townhouse, a yacht or a boardroom, Darren creates a palpable feeling of comfort and intimacy, as well as a sense of permanence.